The most appropriate way of treating your tenant is to view him as your business partner. They are an important source of your income and help you in keeping a constant inflow of cash into your account. However, it is important that you find a good tenant who pays the rent on time and does not interrupt this flow of cash. The people living in rental apartments move from one house to another and there can be many reasons why they vacate the rental property they were living in. The moving out of a tenant is not beneficial for a landlord as you will then have to carry out repairs in the property and will have to bear the expenses of the advertisements that you will have to post in order to get another tenant. The time wasted in the process is another thing that is to be taken into consideration. Therefore, it is the best to keep a good relationship with your tenants and treat all of them with equality. Make sure that none of them feels that you are favoring one tenant over the other. However, it is not possible to treat all tenants equally especially if some of them are not worth the time and effort that you are investing in the tenant-landlord relationship. 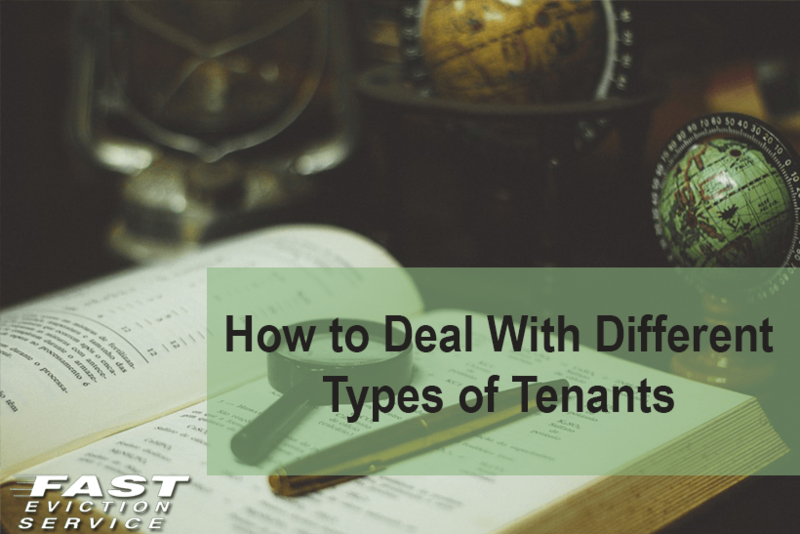 So, it is a good idea for you to classify your tenants according to the amount of problems they pose you. The ones that are above board in their dealings and are never late in paying the rent must be given the top priority while those that create problems for you or do not pay the rent on time must be asked to vacate the home as soon as possible. Since renting out your property is a business, you must conduct it in the most professional manner possible. One way of doing this is to reward the good tenants with your good behavior and allowing them certain liberties when it comes to keeping pets or roommates. On the other hand, the tenants who are a constant headache for you must not be entertained for long. How Can You Avoid Tenant Landlord Disputes?